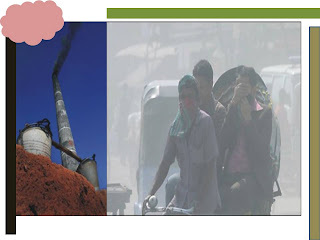 Air pollution is one of a variety of manmade environmental disasters that are currently taking place all over the world. 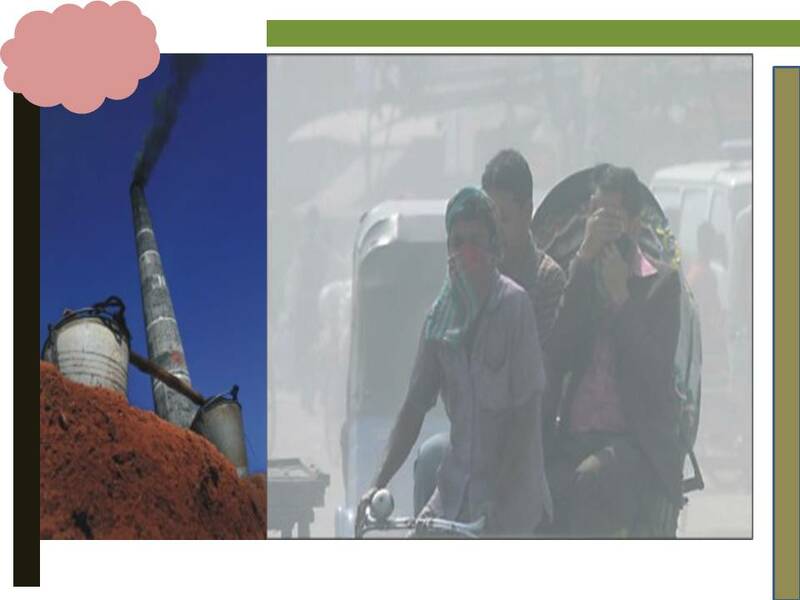 The major sources of air pollution are transportation engines, power and heat generation, industrial processes and the burning of solid waste . Dhaka city is more than 400 years old. Over these years the population has increased many folds.Living in Dhaka is not really like living in the crater of an active volcano but it is like living on a sleeping volcano which may erupt any time and engulf everything. Those who are living in cities in Asian countries including Dhaka, have already realized how seriously air pollution has been poisoning life and degrading the environment. Mainly Motor vehicles, especially two-strokes engine vehicles are an increasingly important source of air pollution emissions in Dhaka.